The new models of iPhones have been released as earlier circulated. 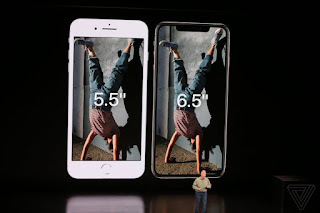 Apple unveiled on Wednesday, 12th September, 2018 its new iPhone models: the iPhone XS and its larger version, the XS Max. Sales of iPhone XS and XS Max will start in the US and in some countries on September 21, with the price of iPhone XS starting from $1,000 and that of XS Max starting at $1,100. That is, a whooping sum of N360000 and N396000 respectively, with the current Dollar to Naira exchange rate to the nearest Naira. Although, Nigeria is not even included in the second set of the highly fancied handsets, already scheduled for September 28. It's the highest initial price ever recorded for an Apple smartphone, but that should not stop the iPhone models from increasing the 2 billion iOS device count sold worldwide today. The iPhone XS and XS Max models have IP68 certified water and dust resistance and will be available in three colors: space gray, gray and gold. 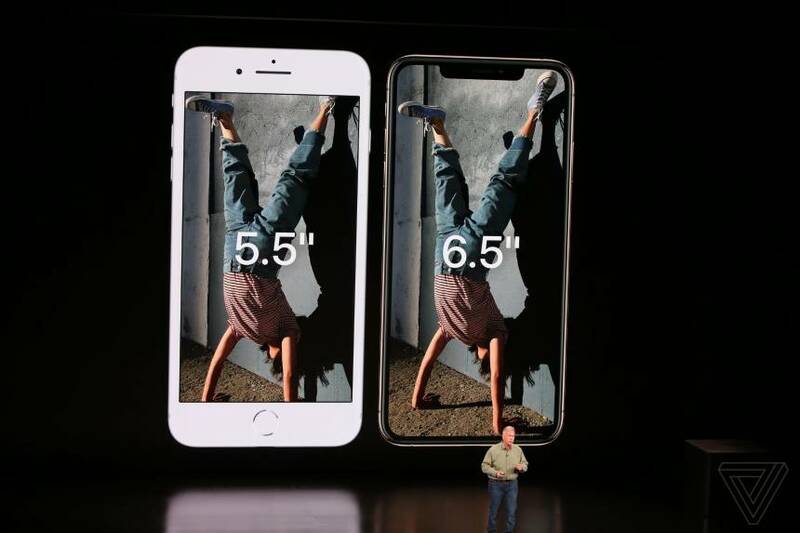 The smaller model have OLED screen of 5.8 inches, while the larger uses the same technology, but has 6.5 inches. Both have a resolution of 2,436 x 1,125 pixels, support HDR and refresh rate of 120 Hz, as a gamer monitor. The design of the new iPhone XS and XS Max shows that they have the sizes already predicted in the leaks of recent weeks and maintains the look of the current iPhone X. That is, the screen occupies almost the entire front, except for minimal edges and a notch on the top, which carries the Face Recognition (Face ID) sensors. No Home button and digital player. The models are also the first two iPhones with stereo sound. Despite the external differences, the inside of the two models have a new Bionic A12 processor, already made with the manufacturing process of 7 nanometers and using 6.9 billion transistors. Apple claims that the CPU is up to 15% faster and 40% more efficient than the current A11 Bionic used on the iPhone X, which should ensure fluidity in future heavyweight applications. There are six computational processing cores and four GPUs for graphics. The chip has a neural engine capable of processing up to 5 trillion operations per second and supports up to 512 GB of storage capacity. 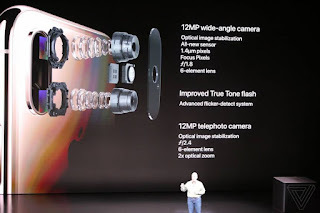 In terms of cameras behind, the models have two lenses with 12 megapixel sensors, a 2x optical zoom telephoto lens and a wide-angle lens, which captures a larger portion of a scene with f/1.8 aperture. The pair has optical image stabilisation (OIS) and is capable of capturing 4K videos with stereo sound. 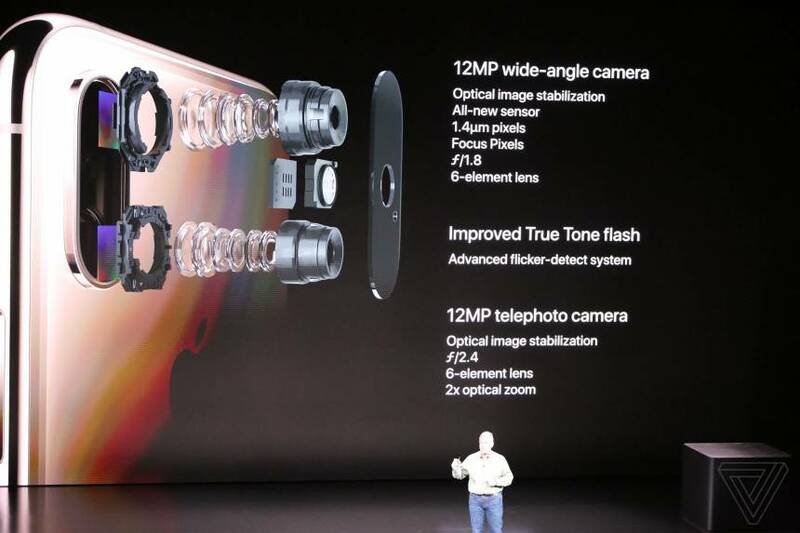 Already in the front, the lens has sensor of 7 megapixels with aperture f/2.2. Apple has improved the set's portrait system by tweaking the blurred effect (background blur). It is even possible to change the depth of field after the photo is captured in the gallery app of the new iPhones. Both models have a battery that is 30 minutes longer than the iPhone X and, as expected, dual carrier SIM (dual-SIM) support, but came with differences for countries. In China, the support will be two physical chips; in other countries (not yet specified), it will be a physical chip and an eSIM, a technology that not all operators still offer. 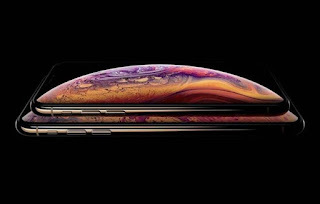 The two models will have versions with 64, 256 and 512 GB, starting at $999 for the iPhone XS and $1,099 for the XS Max. The devices will be shipped with iOS 12, which brings some good changes from the previous version of OS. The system will be available for all other devices on September 17. Apple has enhanced iPhones augmented reality support with the help of ARKit 2's enhanced software. There's even a basketball app that takes advantage of the new features, HomeCourt, and a "revamped" version of the classic "Galaga AR". What is your opinion on the new models of iPhone smartphones?